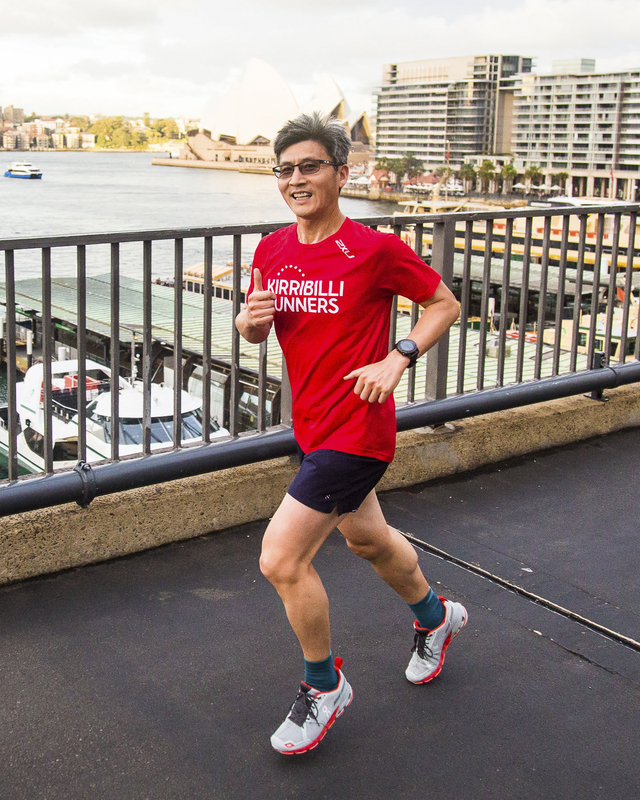 We order Kirribilli Runners singlets or T-shirts from 2XU periodically. 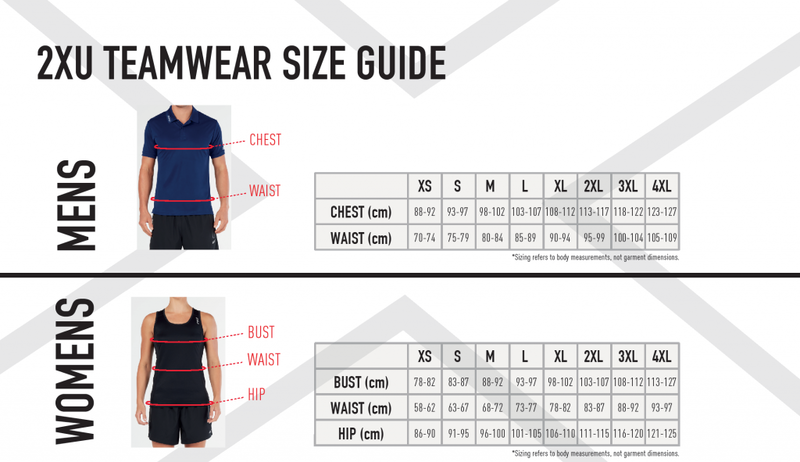 We can order singlets, racer singlets, T-shirts and long-sleeve T-shirts. If you would like to be put on the next order list, please email Chris: cjrudge [at] gmail.com. Kirribilli is on the traditional land of the Cammeraygal people. 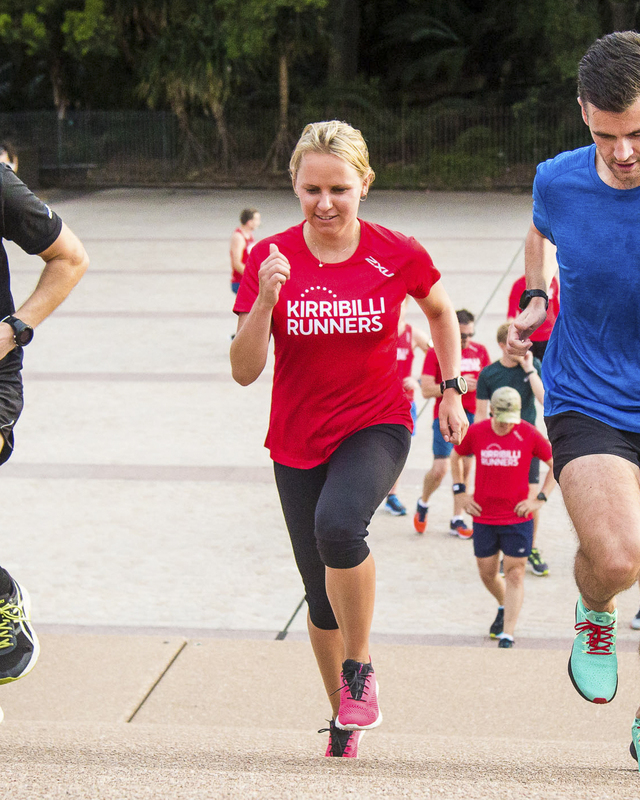 The name Kirribilli was probably derived from the Aboriginal word kiarabilli, which means “good fishing spot.” Kirribilli Runners acknowledges the traditional custodians of the country on which we gather and run, as well as our responsibility to respect and care for country, people, and spirit. Join our Facebook group for all news, events, and discussion! Please join our Strava club page for updates on all our runners and activities. 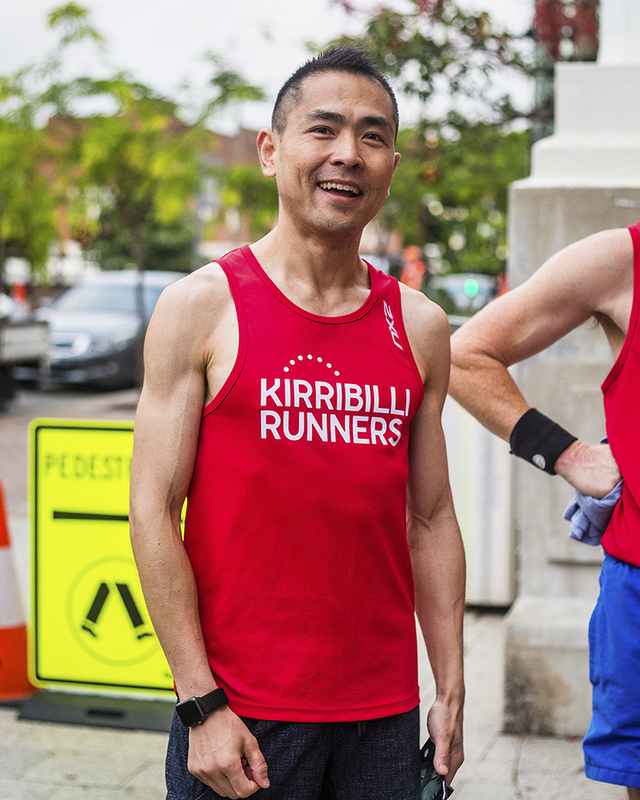 © 2017-2019 Kirribilli Runners. 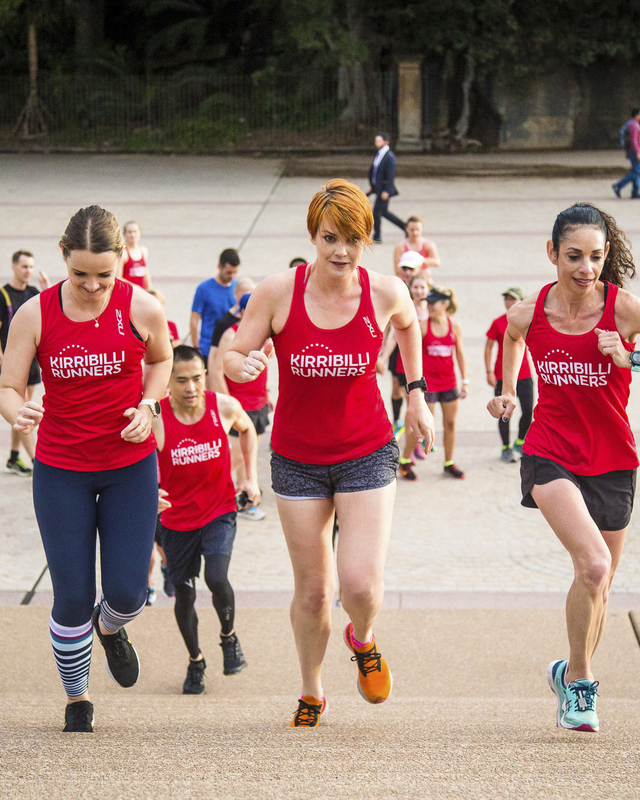 Please note that all participation in Kirribilli Runners’ activities is at the participant’s own risk. Website designed and managed by Chris Rudge. I can build you one too! Thanks for visiting!